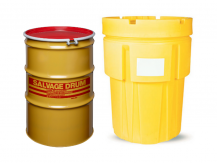 The most common container in the industry, drums come in many different sizes, styles, and material. Questar offers an entire line up of fiber, poly, and steel drums. 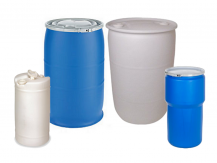 Our stock consists of many different sizes from 14 gallon to 85 gallon. Larger sizes can be provided upon request. There are many different style of drums as well. 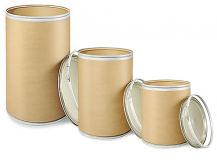 From open-head to tight-head, lever-lock to bolt-ring, plain lid to a lid with fittings, Questar excels in providing options in our drum category. 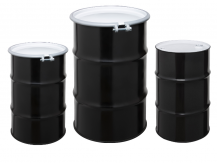 New drums are available in every size, and reconditioned drums are available in the 55 gallon size for steel and poly drums. A breakout grid is available for each type of drum complete with the size, UN rating, style of drum, and closure. Also provided is the weight, and units per pallet. If you’re unsure about some of the terminology associated with drums, Click Here, for our easy to follow guide.